Xbox have announced that six Xbox 360 games have been enhanced for Xbox One X, with updates rolling out today. Furthermore, one of these games is Ninja Gaiden 2, which will be added to the Xbox One Backwards Compatibility Library today. 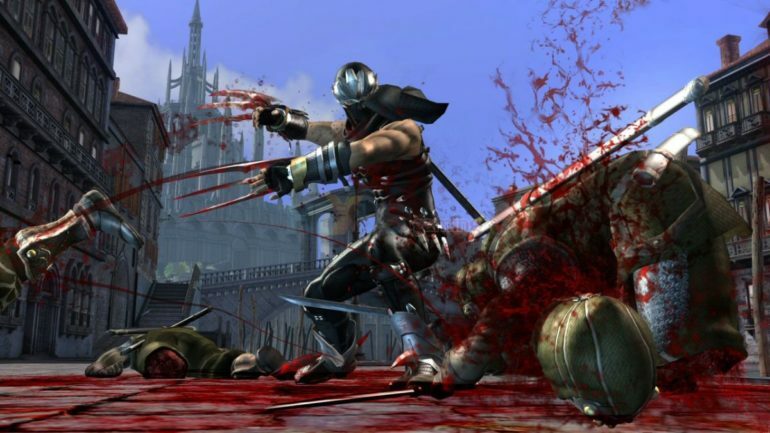 Now if we can just get Ninja Gaiden 3: Razor’s Edge backwards compatible, I’ll be a happy boy. The other five games that will be receiving Xbox One X enhancements are Splinter Cell: Double Agent, Splinter Cell: Conviction, Splinter Cell: Blacklist, Fable 2 and Fable 3. With Fable Anniversary already enhanced for Xbox One X, you enjoy the classic RPG series in glorious 4K.